"Your team member Joel was very professional and helpful which is refreshing in today's world. He answered our calls promptly, kept appointments and was always on time, treated us with respect and offered helpful information and suggestions. When the initial rebuilding of our chimneys didn't work out, Joel took care of everything and made it right. Now that is excellent customer service! We enjoy and appreciate working with solid established companies such as yours, who have integrity and care about their customers. Going that extra mile and showing a great attitude while being so helpful, such as Joel has done, makes us grateful and pleased to have chosen your company to do business with. We want to thank you personally as well, and look forward to doing more business with Mr. Concrete in the future." "Excellent service is why we have used Mr. Concrete for our masonry materials for over 20 years." 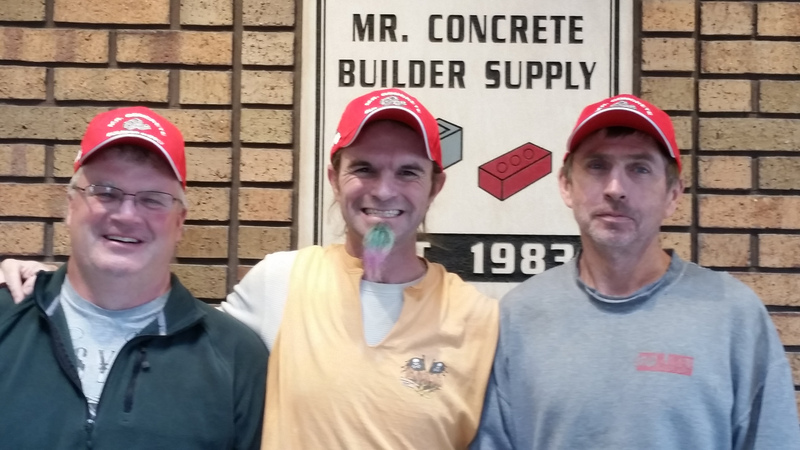 "I am so pleased with Mr. Concrete’s expert service and quality products. You not only helped me design a project that looked amazing, but you helped save me a great deal of money in my budget. I will definitely recommend Mr. Concrete to anyone looking for building stone and masonry materials."